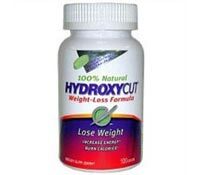 Hydroxycut Natural, as well as a number of other Hydroxycut products, has recently been taken from the store shelves after the FDA issued an official warning on May 1, 2009 stating that products manufactured by Hydroxycut should not be taken. 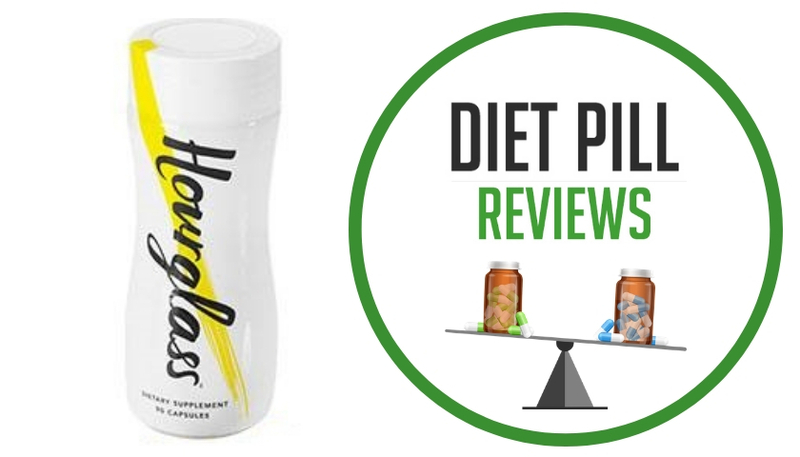 There had been twenty three official reports made to the FDA regarding products sold under the Hydroxycut name and that were causing various health problems that could be considered quite serious. These health problems were related primarily to the liver. Hydroxycut Natural by MuscleTech was part of a voluntary recall of all Hydroxycut products after the FDA’s report was released. Reputable sellers have followed this lead and have also withdrawn the products from that brand. If you find yourself on a website offering that brand, you may want to question whether or not it has your best intentions at heart, as it is selling products that the FDA has specifically told users to stop and that the manufacturer itself has recalled. Though not every person’s health would be at risk, there is a chance of liver problems which can include brown urine, jaundice (when the skin turns yellow), yellowing of the whites of the eyes, light colored stools, stomach pains, unexplained or unusual fatigue, decreased appetite, itching, vomiting, and overall weakness. According to the report issued by the FDA, that agency hasn’t yet been able to identify exactly what components or dosages of Hydroxycut Natural are responsible for the health risks that are being reported in association with the use of the product. This is because the product contains a large number of different ingredients including herbal extracts. 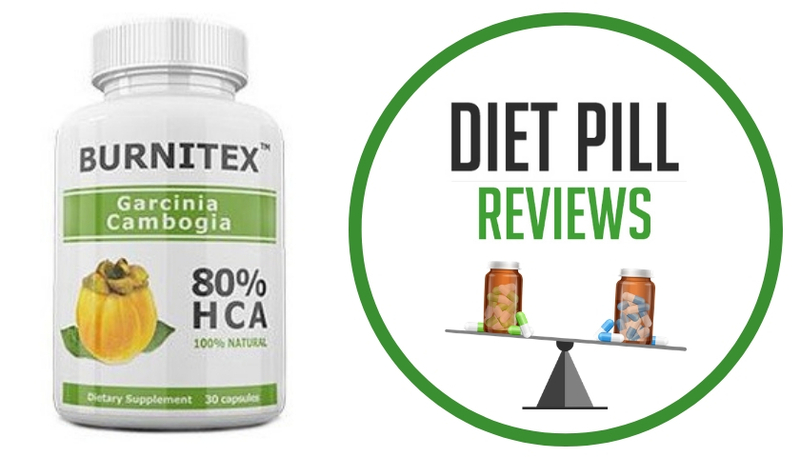 It is suspected by some experts, though, that it is the HCA, Hydroxycitic Acid, for which the product was named, is causing the undesirable side effects. 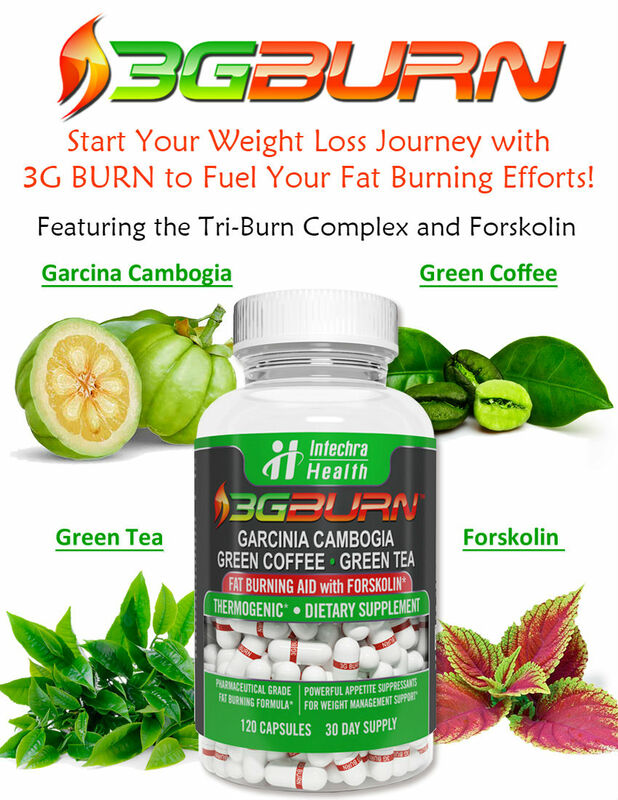 The product is still being studied in order to try to confirm this suspicion, but many reputable sellers of weight loss medications are pulling all products containing HCA until the determination has actually been made that the ingredient is actually safe. 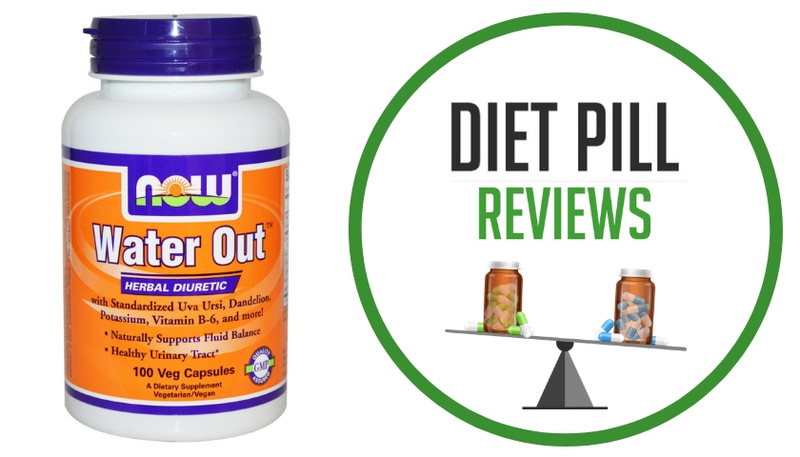 If you’re wondering whether the Hydroxycut Natural pill actually worked, then it can be said that it did have some positive reviews and a list of ingredients which included a few elements that had been known to encourage weight loss in some dosages. Whether there were enough of these ingredients is unknown as the quantity of each ingredient had not been disclosed in the marketing materials for the product. That being said, it also included ingredients that have never shown any indication of helping with weight loss in scientific studies. Suggested Use: Take 2 caplets with an 8 oz. glass of water 3 times daily, approximately 30 to 60 minutes before meals (breakfast, lunch and dinner). Do not exceed 2 caplets in a 4 hour period and/or 6 caplets in a 24 hour period. Do not take within 5 hours of bedtime. Caution: Hydroxycut Natural is part of a FDA warning of all Hydroxycut products due to their health risks. It is not recommended that anyone take this product until a full investigation into this product has been completed. Do not use if you are pregnant or nursing, or if you have been treated for or if you have been diagnosed with high blood pressure, heart, liver, thyroid or psychiatric disease, diabetes, anemia nervousness, anxiety, depression, seizure disorder, stroke or difficulty in urination due to prostate enlargement. Consult your doctor if you are taking an MAO inhibitor or any other prescription drugs. Discontinue use and consult your health care professional if sleeplessness, tremors, dizziness nervousness, headache, heart palpitations or tingling sensations occur. Not intended for use by persons under the age of 18. Improper use of this product may be hazardous to a person’s health. Guarana extract contains caffeine. Keep out of reach of children. I am not a fan of this stuff. I don’t feel it working? I don’t think I am getting the desired side effects- my heart does not speed up and I don’t feel thirsty. However I do feel more hungry. Not sure what I am missing? I did lose weight while taking hydroxy cut but I stopped because it did not make me feel well. I felt dizzy and light headed. I think it does work but I am going to look for something that has less side effects.